At AVC, we work with clients ranging from mid-size enterprises to small family-owned businesses. 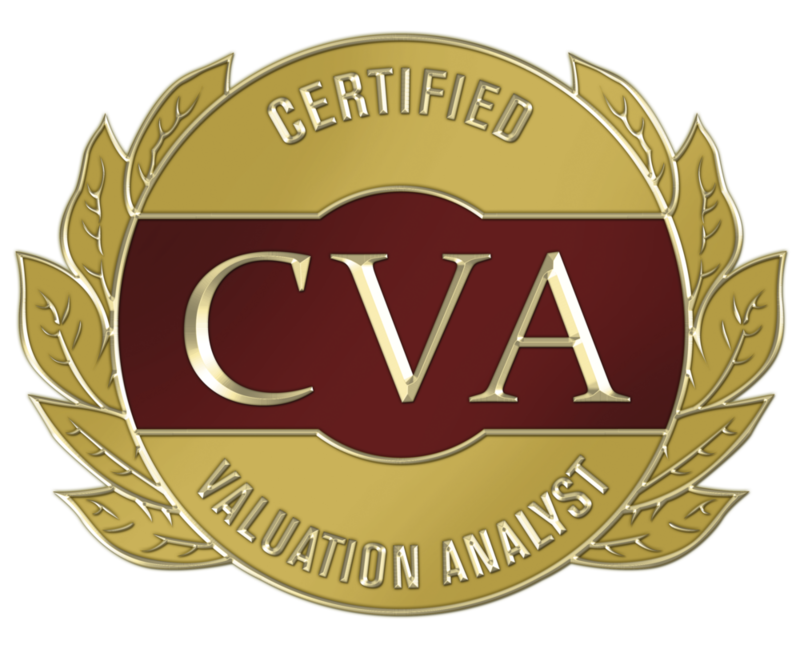 We specialize in business valuation and executive accounting services. We partner with business leaders to track, grow, discover, monitor and optimize the value of their organization. Business Valuation: we perform valuations of businesses, business interests, intangible assets in the context of transaction, ESOPs, estate and gift planning, shareholder or family disputes, buy/sell agreements and various other corporate related matters. Whether you are buying or selling a business, forming a joint venture, bringing in new business partners, seeking financing, require litigation support, or needing gift and estate planning services, our professionals provide comprehensive and robust business valuation and analytics, tailored to your specific needs and requirements >>> Learn More. Executive Accounting: we do your bookkeeping so you can get back to running your business. Our Executive Bookkeeping maintain records of your financial transactions and helps you make smart business decisions. “With bookkeeping, you can identify money-making opportunities, avoid cash-flow problems, and find ways to increase income or decrease spending.” Would you like to understand which areas of your business may be holding back your company’s growth? Even better, armed with that knowledge, would you like to know what it will take to grow your company to a size that will ultimately help you achieve your retirement goals? AVC can help. Schedule a one-hour complimentary discovery session >>> Learn More. Executive Accounting Services: Keeping your books in order is a key piece to running a healthy, successful business. You should have a good sense of your P&L and other numbers. A bookkeeper can help to clarify anything that is confusing about your figures and identify the cause of irregularities, eliminate costly errors, decrease your accounts receivable turnover by invoicing effectively, among other benefits.